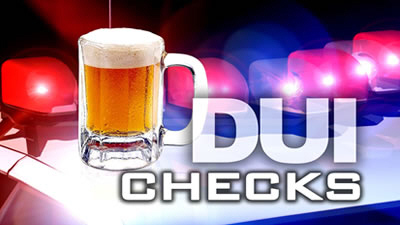 SANTA ANA, California – (April 9, 2014) – Deputies from the Orange County Sheriff’s Department DUI Task Force will be deploying this weekend to stop and arrest alcohol and drug-impaired drivers in the Department’s ongoing traffic safety campaign. SANTA ANA, California (August 15, 2013) – From mid-August through Labor Day, sheriff, police and CHP officials will be out in force as part of the annual nationwide “Drive Sober or Get Pulled Over” crackdown on drunk driving. The crackdown in Orange County will run from August 16 through September 2, 2013. SANTA ANA, California – (July 26, 2013) – Deputies from the Orange County Sheriff’s Department’s DUI Task Force will deploy this weekend to stop and arrest alcohol and drug-impaired drivers in the Department’s ongoing traffic safety campaign. SANTA ANA, CA – (June 6, 2013) – Deputies from the Orange County Sheriff’s Department’s DUI Task Force will deploy this weekend to stop and arrest alcohol and drug-impaired drivers as part of theDepartment’s ongoing traffic safety campaign.